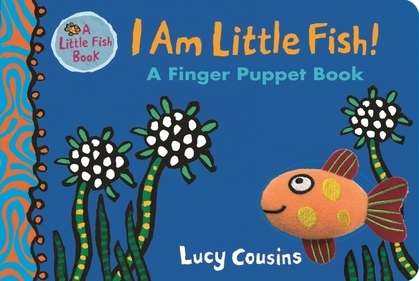 Count from 1 to 10 with the Enormous Crocodile! 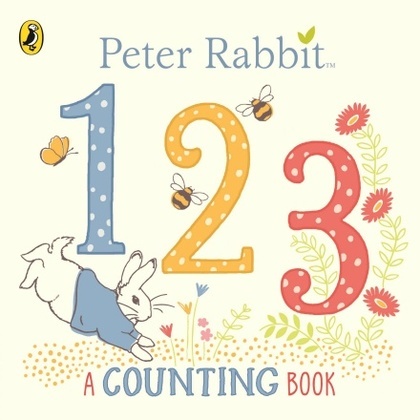 With one big flap and an ENORMOUS surprise, this sturdy board book is perfect for little hands. 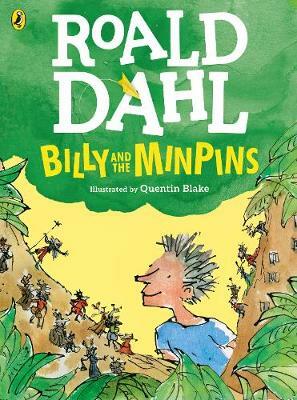 A brilliant introduction to the world of Roald Dahl. 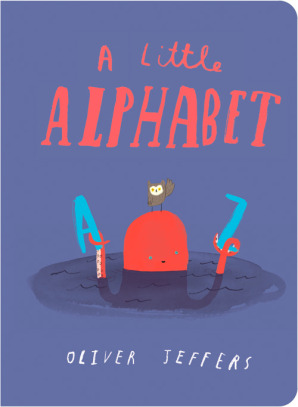 Commissioning editor Carmen McCullough said: "We are thrilled to be launching Roald Dahl publishing for pre-school readers for the very first time in 2018. 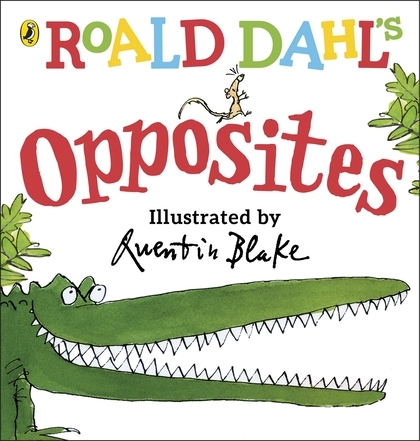 The Enormous Crocodile is the perfect character to introduce Dahl to a younger audience: bringing just the right amount of humour and mischief to these core first concept titles, which promise to entertain parents too. 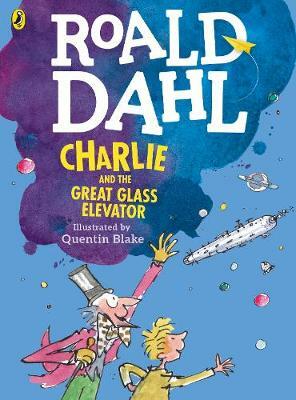 We already know Quentin Blake's unmistakeable and expressive illustrations have huge appeal to younger readers, and are confident this exciting expansion will help create a whole new generation of Roald Dahl fans." 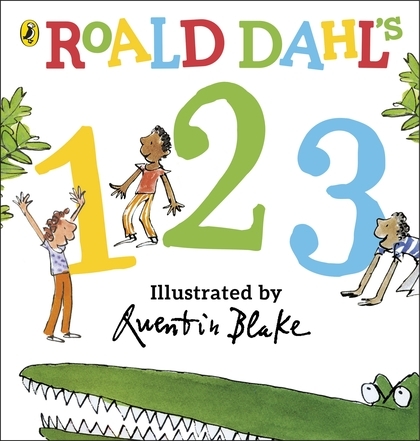 Introduce titchy toddlers to the magical world of Dahl with this brand new board book Roald Dahl's 123, teaching the littlest readers how to count with the help of the Enormous Crocodile and his snappy jaws! 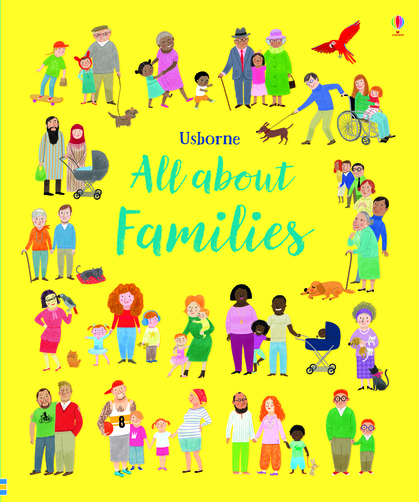 With beautiful, bright, colourful illustrations from Quentin Blake, plus a lift the flap surprise at the end, this is the perfect first baby book for all budding Dahl fans.